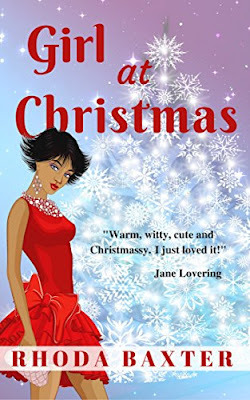 Don't you just love reading Christmas romances, I know it's summer...but they do get you in mood for all things Christmassy, and this book does just that. In this book we meet Lawrence and Tammy. Lawrence loves curry's, pizza and beer, well he his your typical single man. But he's also a man with a loving heart. But after a routine check at the doctor's Lawrence is told he has to loose weight. Tammy is absolutely lovely, she has been in a long term relationship with Jeff, she also a woman after my own heart, because she loves Christmas. She also works at the Uni with Lawrence. From here I can't reveal much more and I don't want to put spoilers in. All I will say is Tammy and Lawrence come to realise they can be more than just work colleagues. I will give this book 5/5 stars. 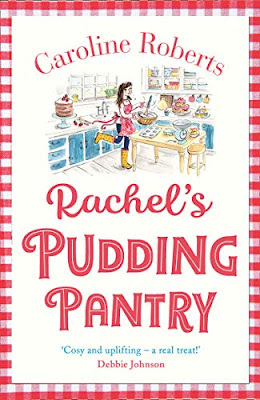 The book is available to buy at Amazon UK and all other retailers.